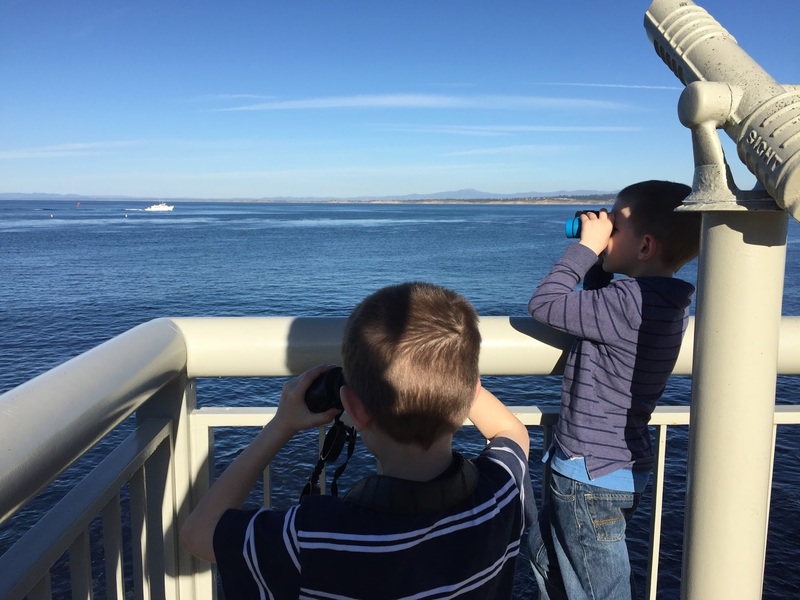 The boys had some time off school this week so we went to Monterey for a few days. Google Photos put together a fun montage/video of it (https://goo.gl/photos/RovLXUUQMTgkgW697). Got your video and watched it just now. Many thanks. Hugs and lots of Love to you.